Signature Bank Stands Behind Commitment to Small Business Growth | Locally owned and operated community headquartered in Sandy Springs, Georgia. SANDY SPRINGS, Ga., August 15, 2018	(Newswire.com) - With a healthier economy presenting some substantial growth opportunities for entrepreneurial and small to medium businesses, Signature’s Small Business Administration (SBA) Lending Team embraces this opportunity to sweeten the deal for business owners in Metro Atlanta. Effective immediately, Signature Bank’s SBA Lending Team is offering a generous closing cost discount to SBA 7a loan borrowers. This translates to some closing cost discounts in the amount of 1% of the loan amount (maximum of $10,000)*. Additionally, as an SBA Preferred Lender, Signature has delegated authorities from the SBA, which allows for a streamlined approval process and faster local decisions. Eva Farag, Managing Director of SBA Lending and her team are ready to extend this offer and create some winning growth strategies for small business owners. Call 404-609-0234 for further details. Full details and restrictions are included below. *Offer is only valid on approved Signature Bank (“Bank”) qualifying SBA 7a loans, excluding SBA Express and 504 loans. Offer covers third party closing costs of 1% of the loan amount, up to a maximum of $10,000, excluding SBA packaging and guarantee fees. The loan must close prior to 12/31/18. If the loan is paid off within the first 36 months of loan closing, the client must reimburse Bank for closing costs incurred relative to this offer. All loans are subject to credit approval and underwriting. Client is responsible for all closing costs above the maximum. Management reserves the right to change or discontinue this offer at any time. Established in 2005, Signature Bank of Georgia is the only locally owned and operated community bank headquartered within Sandy Springs, Georgia, one of the most affluent communities in the country. The bank offers a full range of business and consumer deposit products and loans in the metropolitan Atlanta area and is a preferred lender with the Small Business Administration. Giving back to the community is an integral part of the bank’s mission. Signature Bank of Georgia is located at 6065 Roswell Road, between Hammond and Hilderbrand Drives. 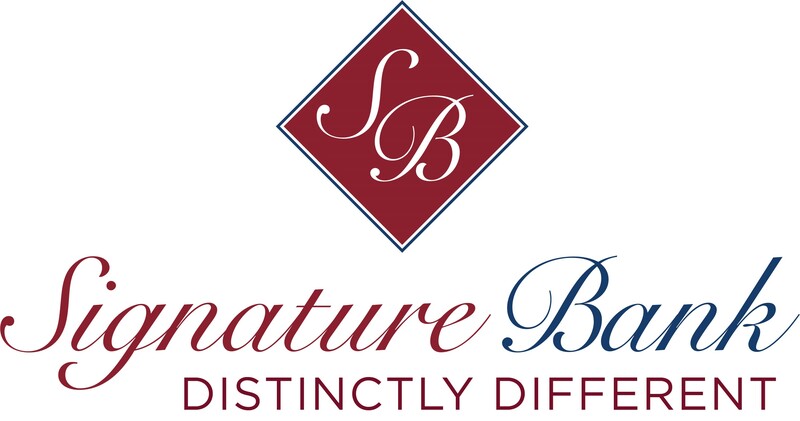 For more information, visit the bank’s websites at signaturebankga.com or sbaloansatlanta.com.